The quality of your restaurant brand is reinforced by the coffee you offer your guests. Distant Lands provides coffee for some of North America’s premier restaurant coffee brands. In fact, we enjoy long-standing restaurant partnerships based on our ability to consistently deliver exceptional coffee. We offer a broad selection of the world’s finest coffees and expertise to help you identify a signature blend that will delight your customers. Choose from a full portfolio of Arabica coffees including single origin, custom blends, organic, Rainforest Alliance Certified™, Fair Trade, flavored coffees and more. We also offer a broad selection of hot and iced teas, and other beverage products. Our marketing team is available to help you create signage and develop custom marketing programs that will build awareness and affinity for your coffee brand. Let Distant Lands help you create a custom coffee selection that will delight your customers–and build your brand with every cup! 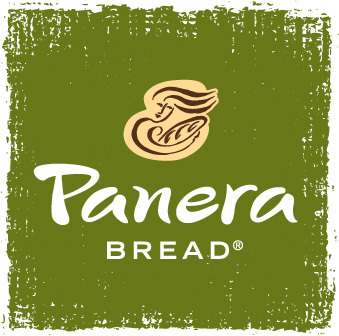 Proud supplier of Panera Bread® coffee since 1995.